If you've just been shooting tequila or drinking it in margaritas, we've got some new ideas for you. If you’ve shot tequila at some point in your life, chances are it was blanco tequila — a clear spirit that never sees the inside of a barrel. And blanco can be good stuff, but we’re also huge fans of reposado tequila. “Reposado” translates to “rested.” It’s the middle of the road between blanco and long-aged añejo—aged in oak barrels for between two and twelve months. That aging allows tequila’s signature sharp bite to mellow a bit, without the barrel-aged oak flavor taking over; great reposados, like the one we’ve got right now from Fortaleza, have a beautiful vegetal, almost savory quality. And of course, it comes out beautifully in cocktails. 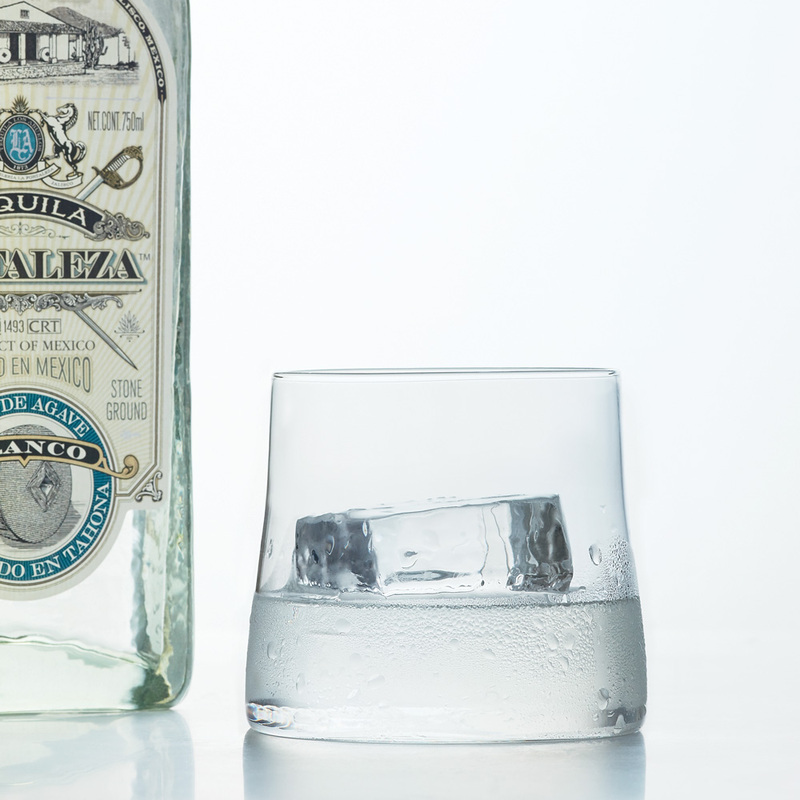 In honor of National Tequila Day, here are three we love. Tequila can have a bit of spice to it—so we’re playing that up with just a bit of 100-proof rye, along with both sweet and dry vermouth for an elegant Manhattan version that has a real bite. Delicious and sophisticated. 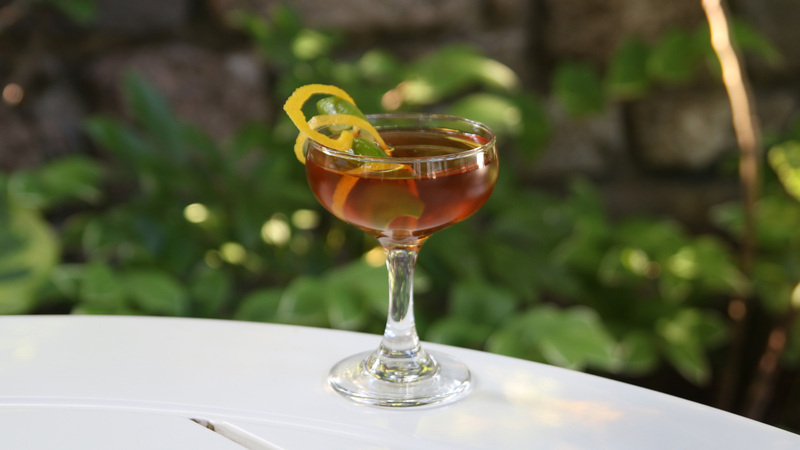 Instructions: In a mixing glass with ice, combine 1 1/2 ounces of reposado tequila, 1/2 ounce 100-proof rye (Rittenhouse is great), 1/2 an ounce of sweet vermouth and 1/2 an ounce of dry vermouth. Add 1 dash of Angostura bitters. Stir until well-chilled. Strain into a cocktail glass. Garnish with a big twist of lime peel and a thin peel of lemon. Reposado tequila makes a delicious margarita. 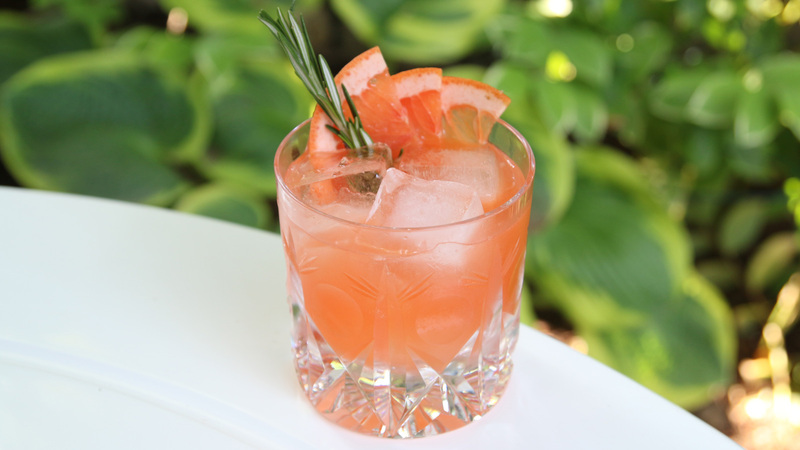 But it’s great in more complex drinks, too, like this shaken cocktail with grapefruit and Aperol and a big rosemary garnish that brings out some of the spirit’s herbaceous qualities. Warning: These go down easy. Instructions: To a cocktail shaker with ice, add 1 1/2 ounces of reposado tequila, 3/4 ounce of grapefruit juice, 1/4 ounce fresh lime juice, 3/4 ounce of Aperol, 1/4 ounce of agave syrup (that’s a 1:1 ration of agave and hot water, so the sweetener dissolves more easily), and 1 dash of orange bitters. Shake it all up and strain into a rocks glass with fresh ice. Garnish with a grapefruit slice and a big sprig of rosemary. Instructions: In the bottom of a cocktail shaker, gently press 3 large basil leaves with a muddler. (You’re just massaging them, not pounding the hell out of them.) Add 2 ounces of reposado tequila, 3/4 ounce of lemon, 1/2 ounce of agave syrup and 2 dashes of Angostura bitters. Shake all that up, and then strain into a rocks glass with fresh ice. 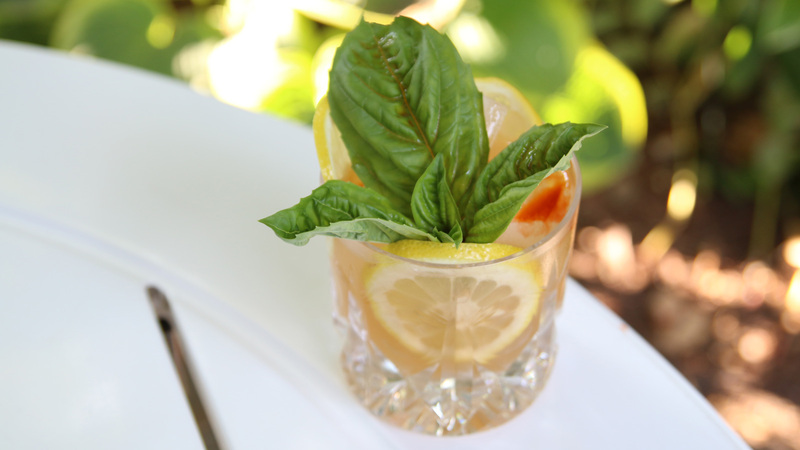 Garnish with a few lemon wheels, a big sprig of basil, and 5 more dashes of Angostura.